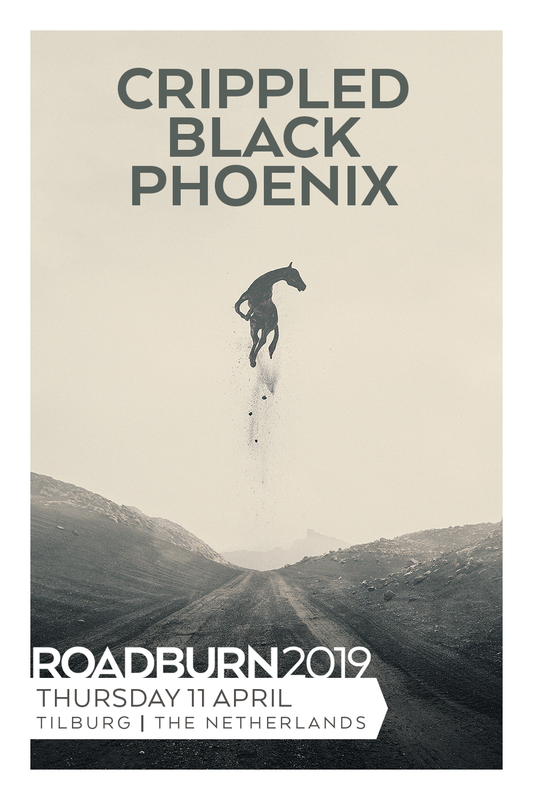 Following their mind-warping set on Roadburn’s main stage in 2017, we welcome back the progressive darkness of Crippled Black Phoenix. Next year, the creative vision of multi-instrumentalist Justin Greaves will celebrate its fifteenth birthday, and we’ve still not been able to categorise CBP’s sound. Part post-rock, part psych, part experimental, they’re one of the most ambitious and underrated bands heavy music has produced, injecting their post-everything sound with layers upon layers of brain-boggling instrumentals and all encompassing emotion. And they never seem to slow down. In the band’s decade and a half career, CBP have released an incredible ten studio records, the latest of which Great Escape is a powerful, treacherous exploration into a the bleakest realms of Justin’s psyche. “Great Escape was born from a place of resignation to stressful and painful things, like holding my hands up and shouting, ‘I don’t care any more, I just want out of this’,” he told Prog magazine of the latest album. Misery and conflict are regular bedfellows of Crippled Black Phoenix, searching for hope within the shadows, overcoming the odds and fighting on. It’s this aesthetic that has seen CBP adopted by fans of metal and prog, finding themselves supporting Converge yet having more in common musically with Pink Floyd. But its this refusal to be categorised and a genre-spanning sound that makes them a Roadburn staple; a band following their own path, their own rules, for their own enjoyment. And ours.